Show this first! BRAND NEW ROOF! 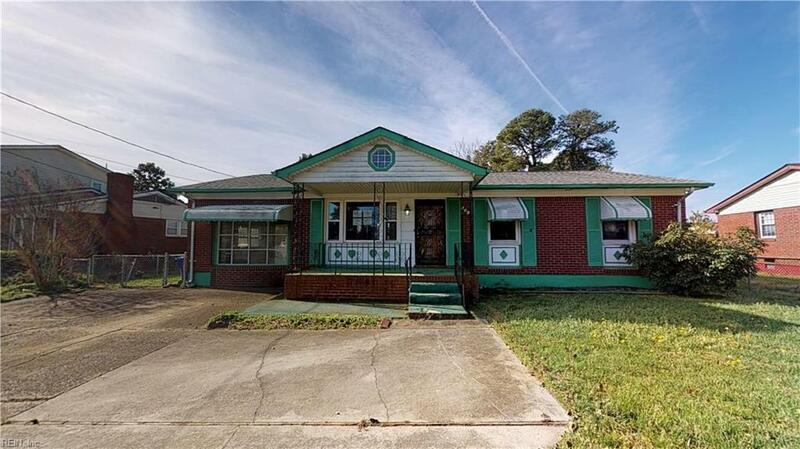 Charming three bedroom ranch located in Cavalier Manor! Open living space and kitchen. 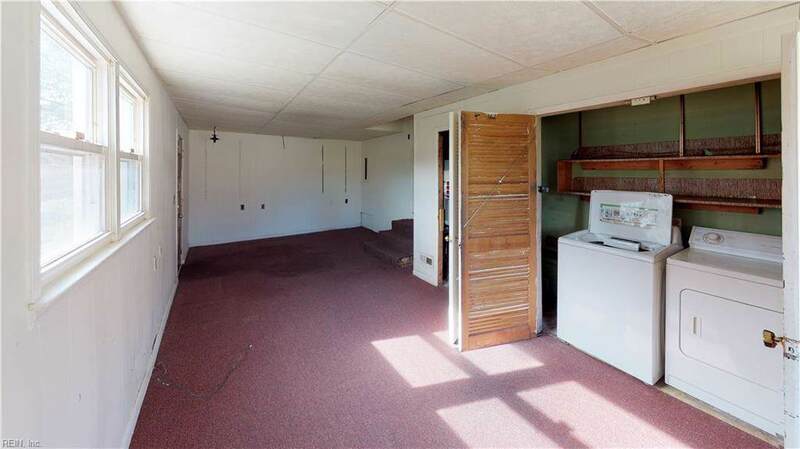 Converted garage space for extra square footage. Master bedroom features a full master bath. Gorgeous front porch! 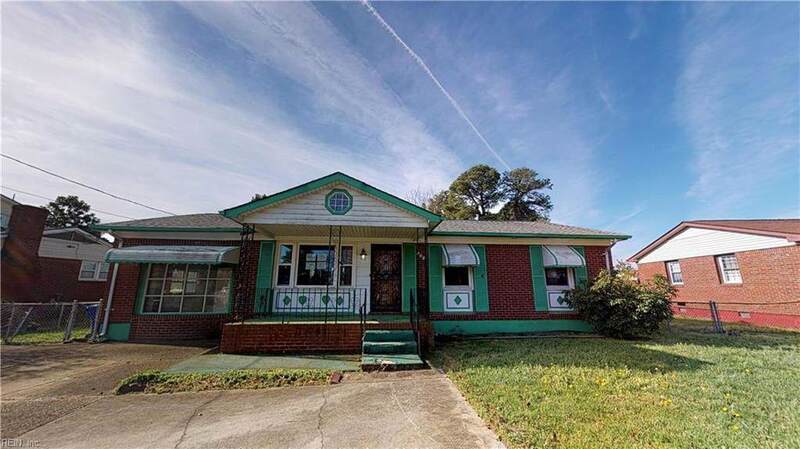 Close to interstates, bases, shopping, the Cavalier industrial complex and more! Call today for a private showing, we look forward to it!